If you are looking for all the New Homes in Southeast Michigan Listings, you have found the right place. 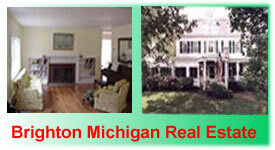 Our site includes the MLS Listings from members of the Livingston County Board of REALTORS. Search for Southeast Michigan Real Estate at your convenience.